A truly revolutionary twitchbait design, the Whacky was developed in the most demanding waters of Europe. 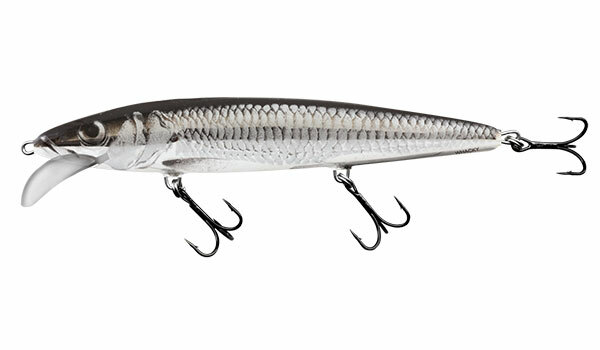 And what the Salmo designers created is a true wobbler whose swimming characteristics are unmatched and triggers extremely aggressive strikes. 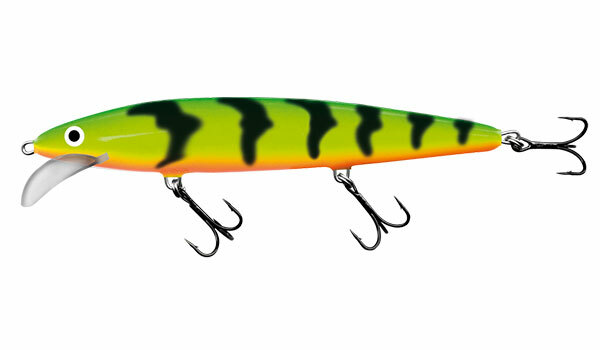 The unique rounded lip combined with a special internal weighting system produces an exceptionally irregular action that can be altered by the speed at which it is trolled. 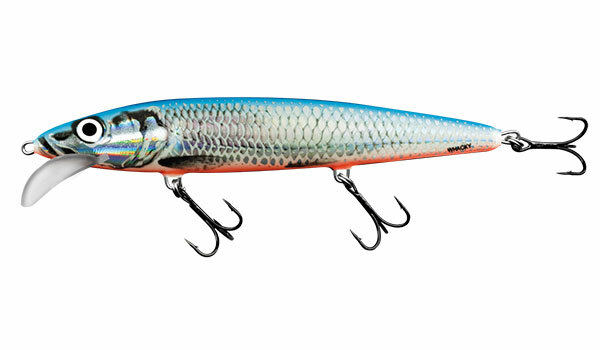 From a subtle drift to a more aggressive pace, the Whacky’s action can vary wildly, making it irresistible to just about any predator in the strike zone. Despite being designed mainly as a trolling lure, the Whacky is equally effective when cast and retrieved as a traditional crankbait as well. And because it’s designed using Salmo’s proprietary High Density Space Age Foam (HDSF), every handcrafted Salmo Whacky will stand up to years of punishment and always be ready for more.